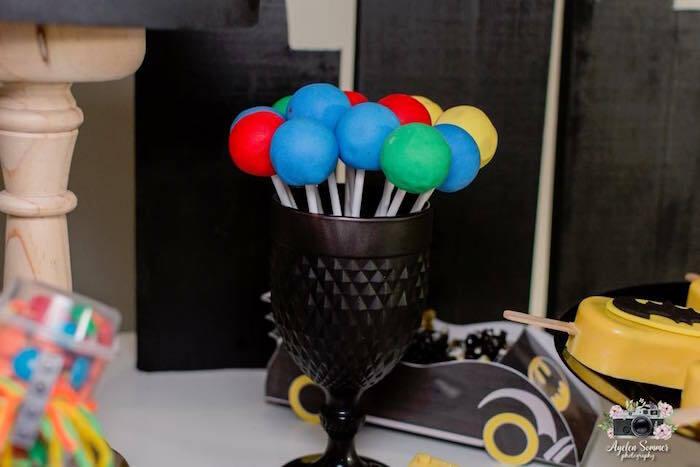 < Featured Party of the Week: Greatest Show! 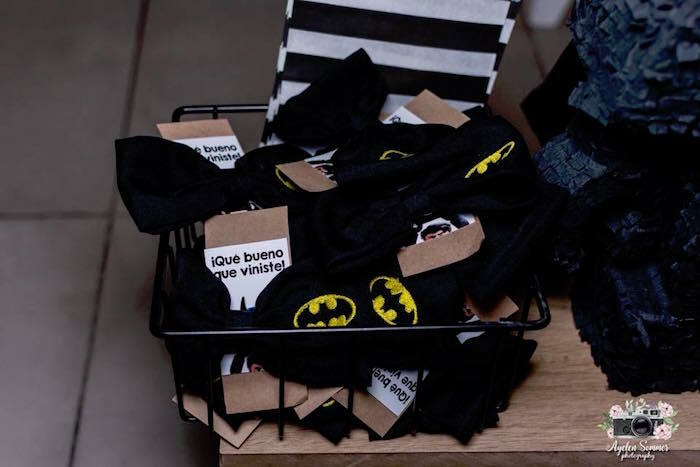 Are you a creature of the night, looking to the wild and crazy Joker?! 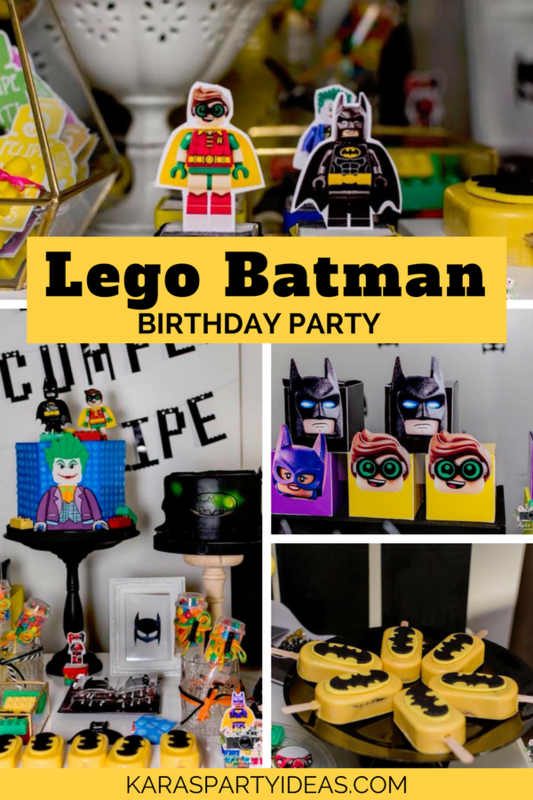 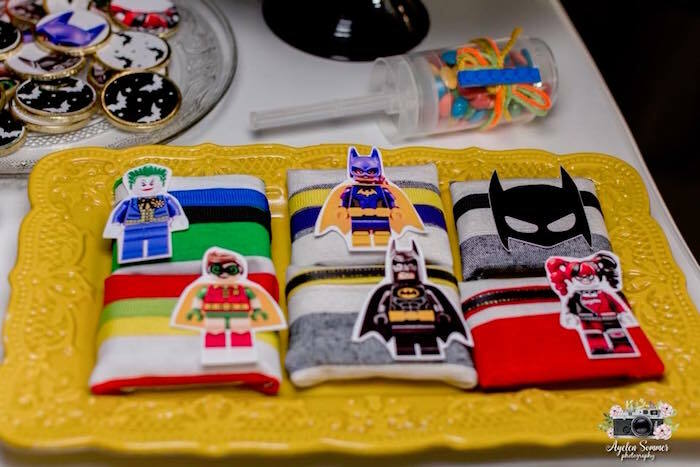 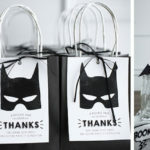 If so, this Lego Batman Birthday Party is sure to help you! 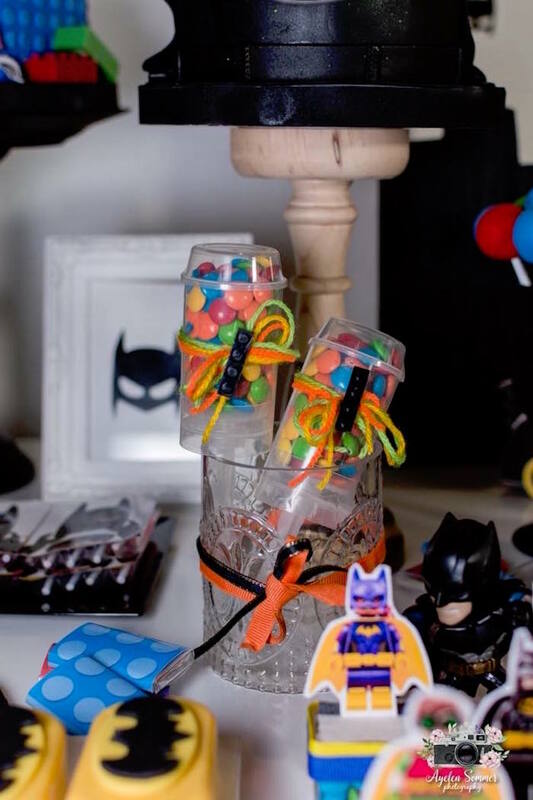 Styled by Celeste Balestriere of Oh! 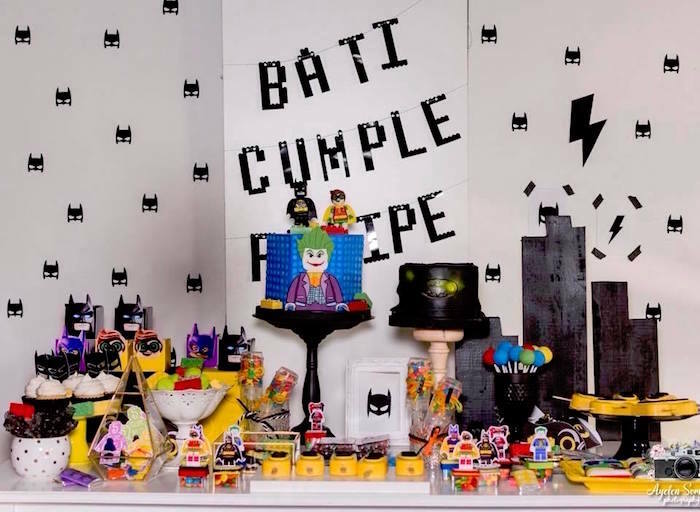 My Panda, out of Buenos Aires, Argentina; this colorful event is packed with fun details you have to see! 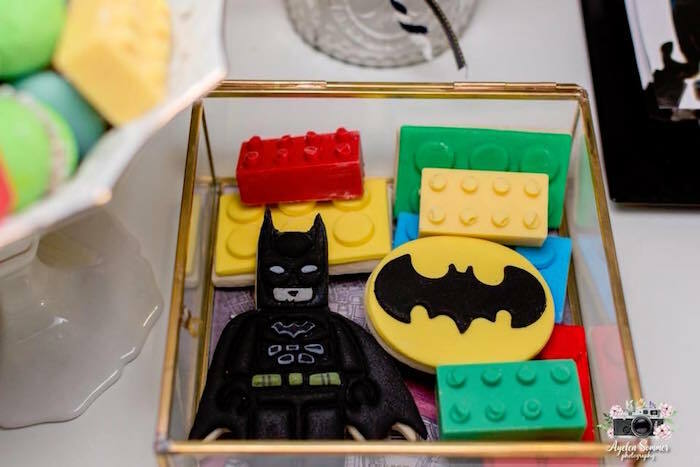 And Lego Cookies + Chocolates! 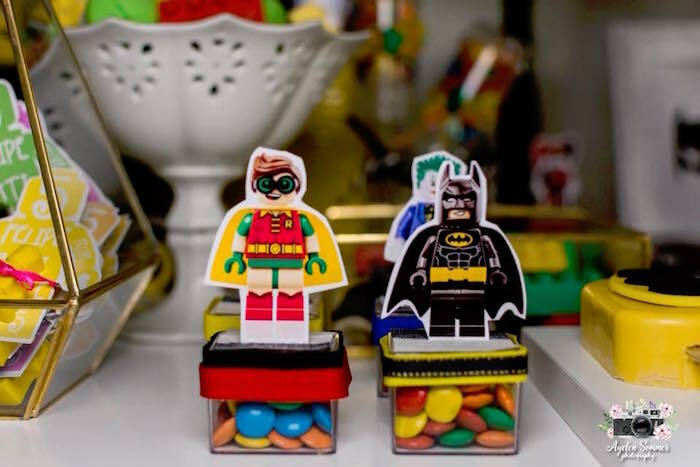 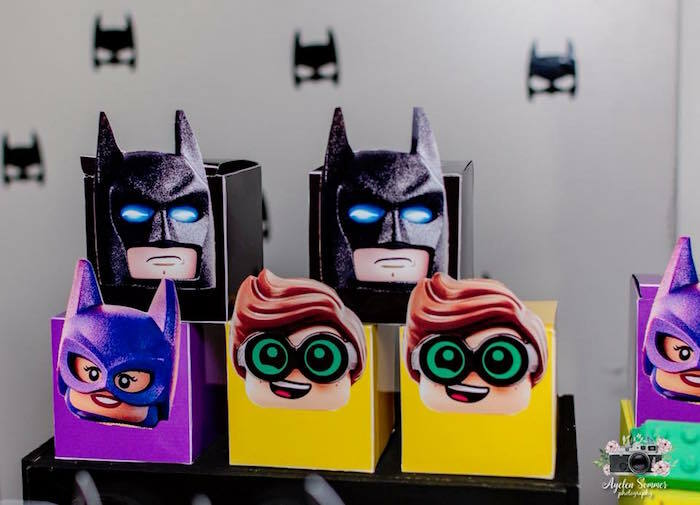 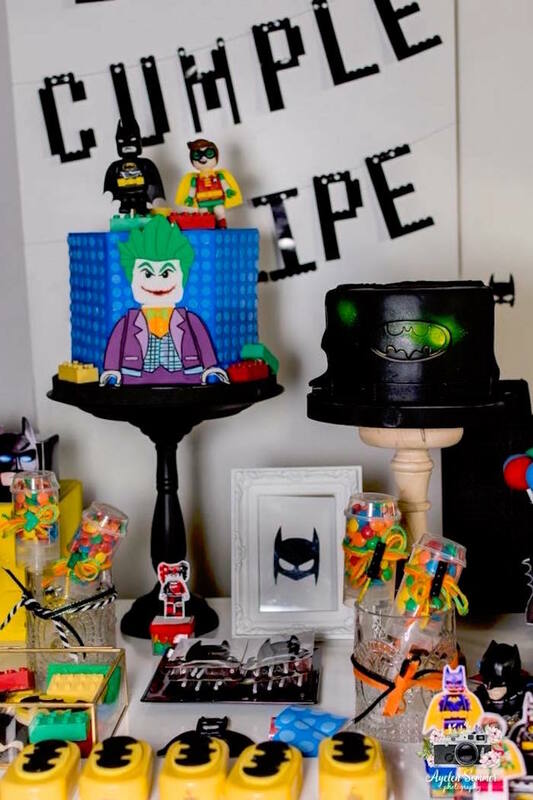 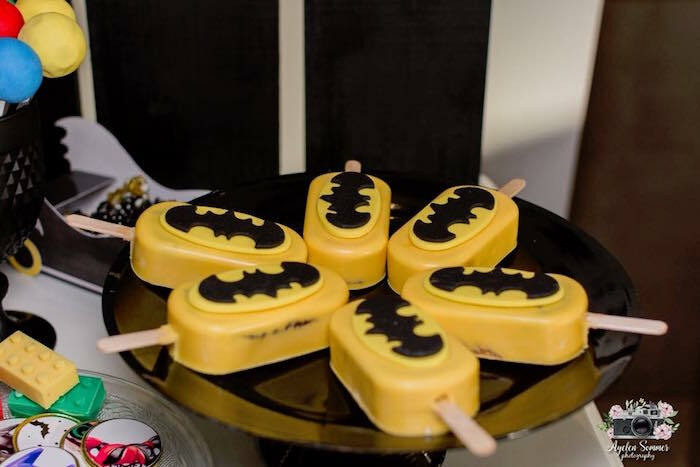 See a selection of Lego party ideas that would make the Mayor of Gotham City proud!